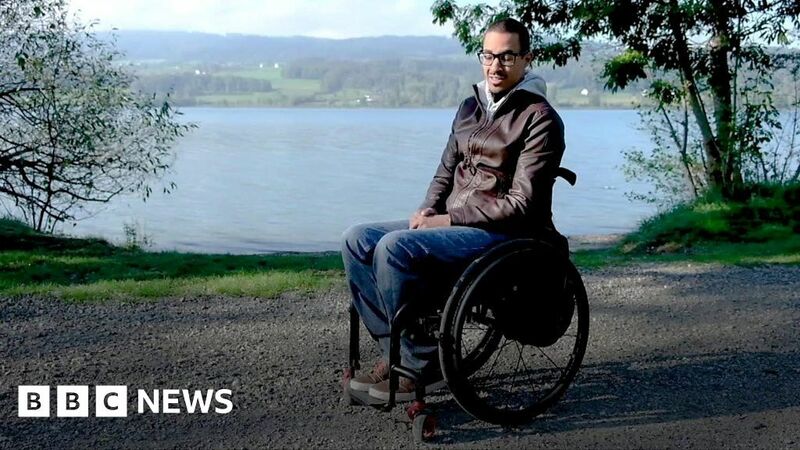 Scientists in Switzerland have developed a spinal implant that enables people who had previously been considered permanently paralysed to walk again temporarily. When switched on, the device boosts signals from the brain through the injured part of the spine to the legs. It has also surprised scientists by appearing to repair nerve damage in the spinal cord. The technology is in its infancy, but the BBC met some patients who have been trying it out.